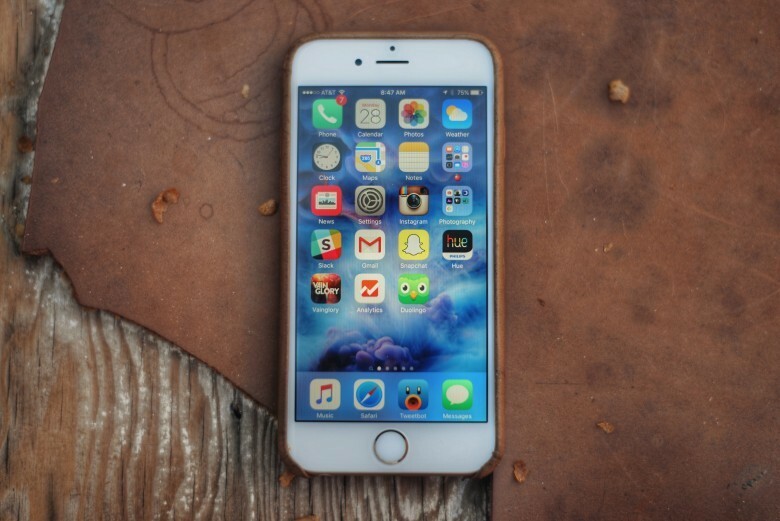 Here's how Apple protects our iOS devices. 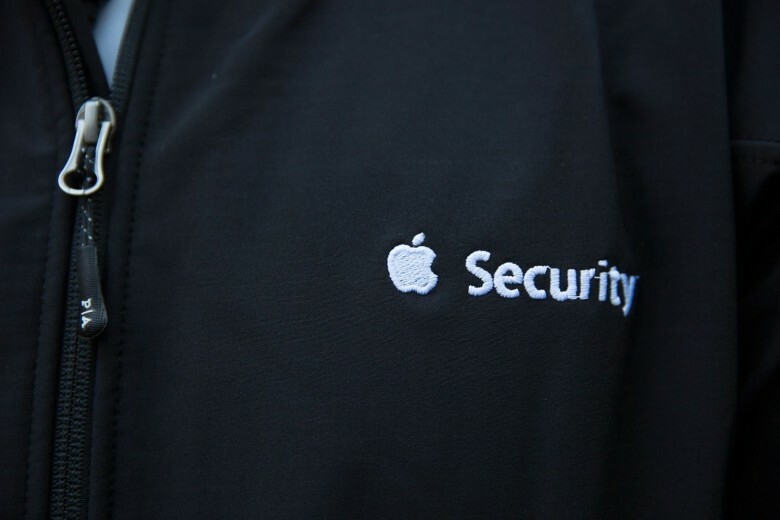 Apple has updated its iOS security guide to explain the intricacies of its latest security features. Following the release of iOS 11.2, the guide now covers Face ID on iPhone X, Apple Pay Cash, Password AutoFill, and more. 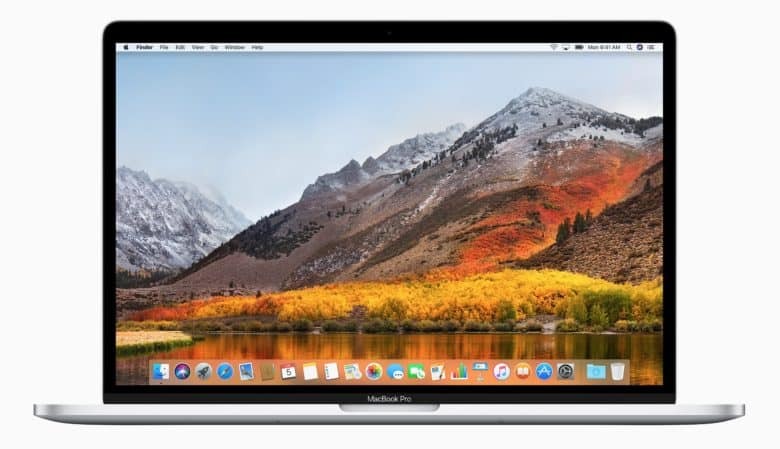 The second big update for macOS High Sierra has finally arrived. Just a few days after launching iOS 11.2, tvOS 11.2 and watchOS 4.2, Apple has now made macOS 10.13.2 available to the public following months of beta testing. 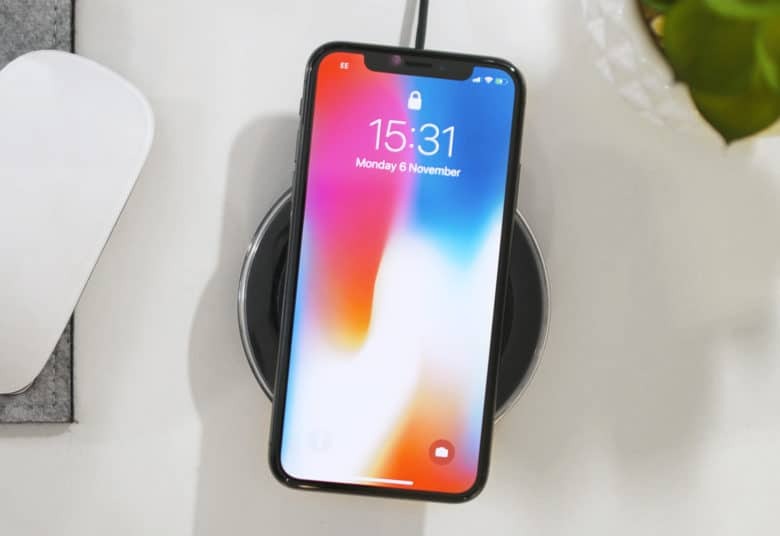 Apple adds support for faster 7.5-watt wireless charging in its latest iOS 11.2 beta. iPhone 8, iPhone 8 Plus and iPhone X all support the increased charging speed. You’ll need a compatible wireless charging mat to take advantage of it, however. 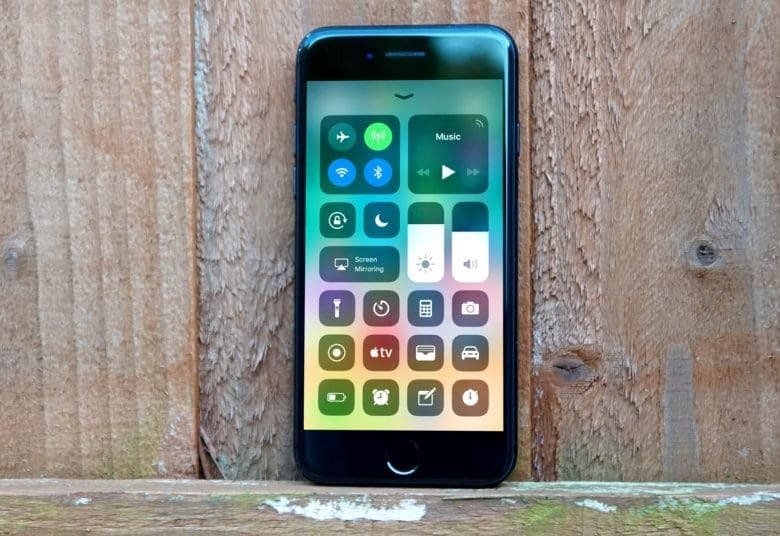 iOS 11.2 brings Apple TV support to Control Center. 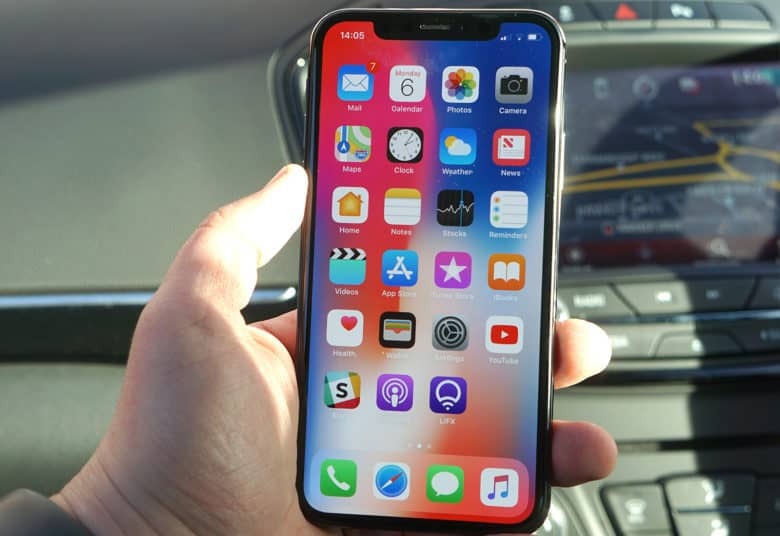 Developers received a bunch of new beta software updates from Apple today that included the third beta of iOS 11.2 and macOS 10.13.3 beta 3 as well. 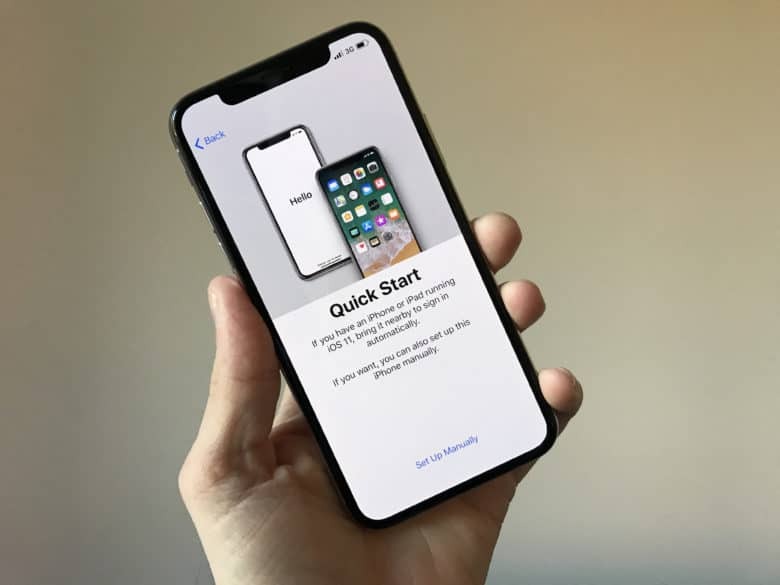 The new betas contain a number of bug fixes and performance improvements as Apple prepares to launch Apple Pay cash and other new additions to the public later this year. After several years of boring iPhone upgrades, buggy software updates, and design travesties like the Mac Pro and Magic Mouse, some might say Apple lost its attention to detail. 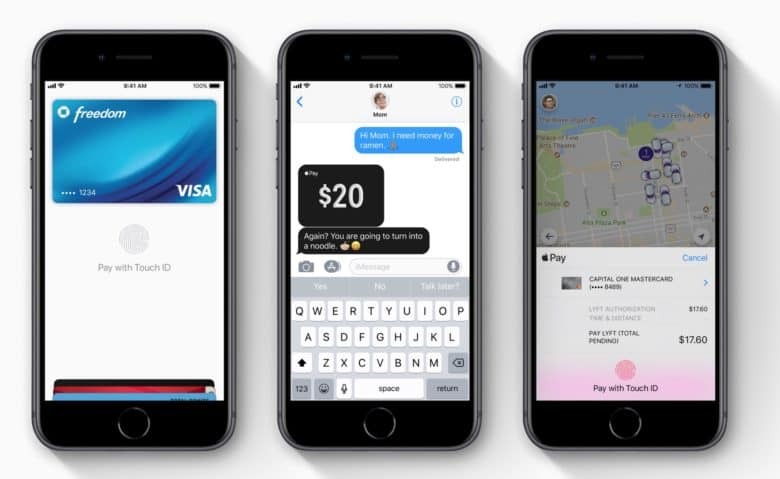 But the mesmerizing design of Apple Pay Cash proves it is still alive and well in Cupertino. You can now send friends money via iMessage. 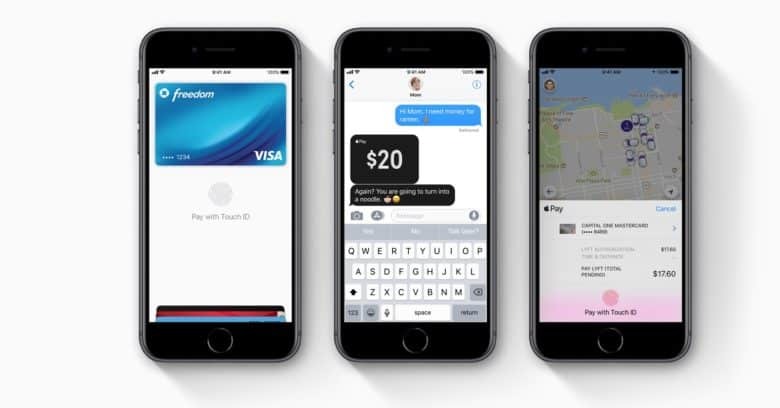 The future of digital payments has finally arrived on the iPhone. Sort of.